As 2018 draws to a close, there are exciting announcements coming from the automotive industry. With the declaration of multiple new models, as well as some, revamps of high-quality sports cars, it is an exciting time to be purchasing a new car. We are going to take look into some cost-effective cars for the New Year, to help you purchase the right one for you! 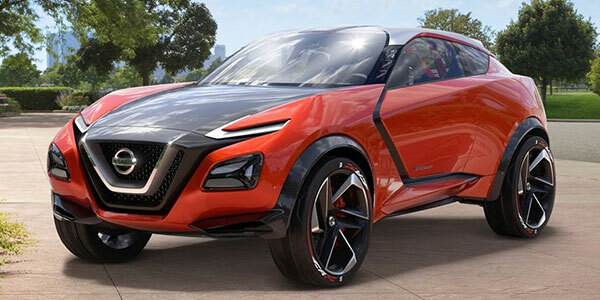 The newest model of its more popular counterpart, the 2019 edition of the Nissan Juke has had a revamp. With a sleek design as well as new additional features, this is the perfect family car. This model has a smooth, luxurious design in addition to a touchscreen dashboard, to make your life on the road that little bit easier. What’s more legroom and boot space has been created, increasing the comfort when you drive. With an estimated release date of February 2019 and a predicted price somewhere in the region of £15,750, this is an affordable car for those looking for a top of the range, everyday car. Although the mileage is still unknown on this particular model, the previous model has an average mileage of between 39-60 mpg and can be found under Nissan used cars in most dealerships. The announcement of the new C5 Aircross SUV Citroen raised the game in terms of quality and cost-effectiveness. With a brand new design and excellent technology, there are plenty of elements that make this vehicle something to get excited for! With a boot capacity varying between 580 and 720 litres as well as a multitude of driver assistance technologies, there is a range of gadgets to improve your drive in 2019. 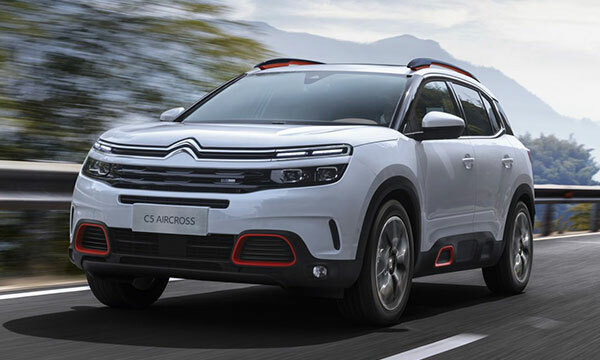 Once again, the exact mileage of this vehicle is unknown due to it not being released yet, however, if the traditional Citroen C5 that has a mileage ranging between 47.1-67.3 mpg with a 2-litre engine is anything to go by, then the Citroen C5 Aircross will be a great purchase in the New Year. 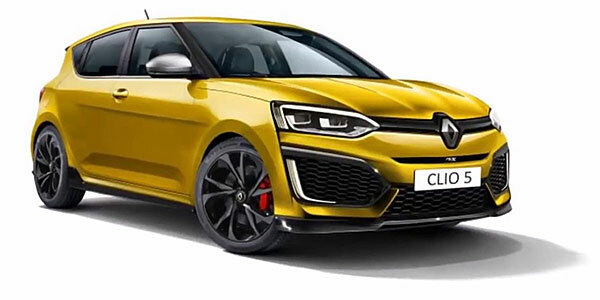 Rumoured to go on sale halfway through 2019, the fifth generation Renault Clio is set to be a major step up from their previous models. Not only will it feature a new grill and an overall updated external design, but has also been said for it to feature a wide range of upgrades in the interior, such as a touch screen and the premium material used for the seats. This line of Clio will also come with the option for a 1.3 turbocharged petrol engine for those that want an everyday car with a bit of a kick. 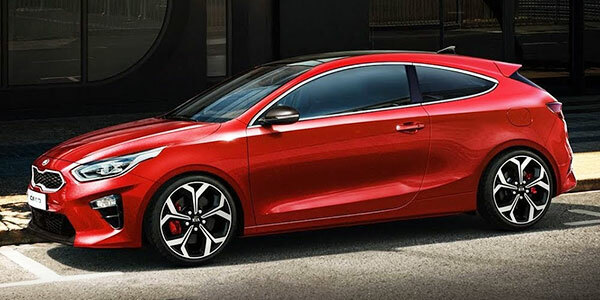 Based off of the older Kia Proceed, this new model has some serious improvements. Not only is the design more refined, but you are also met with a mileage of about 40mpg and a gear change that is seamless in comparison to previous models. With these small elements ironed out, as well as 594 litres of boot space added, there is plenty of room for day-to-day use, making this the ideal car for first-time drivers or families. As we creep closer to the end of 2018, there is an abundance of new and exciting cars being announced for the New Year that is definitely worth looking into. With this year’s trend leaning more towards hybrid, we are edging ever closer to a greener daily commute and a more cost-effective lifestyle. So, which car will you choose? Tip: Whether buying a brand new car or a used one, having a reliable mechanic is important, ideally one who is local and easy to work with. Ask friends for recommendations, and even meet the owner/shop mechanics to help make your decision. And the same goes for body work in case of scratches or dents, e.g. Whoops Wheel Fix It is one of the best in London for wheel repair, minor body repair and polishing to help make your beloved vehicle look pristine again.